Visit resplendent villas that still embody the spirit of ‘Il Gattopardo” (The Leopard), and forget time as you immerse yourself in the beauty and contrasts of the island’s cities. Our sensational out-of-the-box ideas will provide you with lots of WOW moments during a tailor-made holiday, personally designed for you. 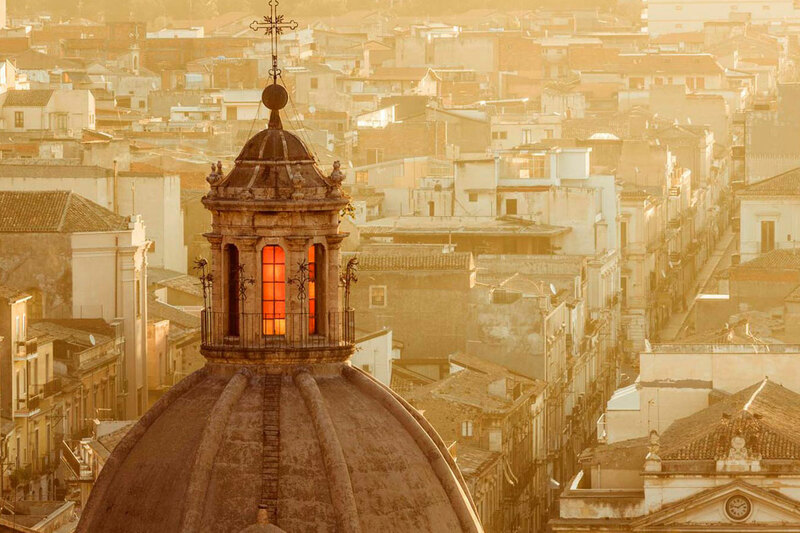 Enjoy a luxury experience and see Sicily from an insider’s perspective. Discover the beauty, intimate secrets and contrasts of this island and wonder at beautiful squares and magnificent restored buildings interspersed with decadent, crumbling ruins. Wander around splendid mansions bearing witness to the opulence of 19th century Sicilian aristocracy, where you will be warmly welcomed by the owners, modern entrepreneurs with the aristocratic essence of the protagonists of ”The Leopard”.